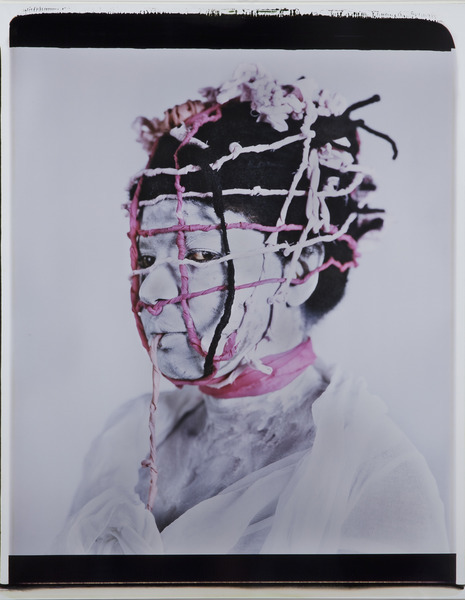 María Magdalena Campos-Pons graduated from the National School of Art in 1979 and the Superior Institute of Art in 1985, both in Havana. She earned her MFA from the Massachusetts College of Art and Design in 1988. Campos-Pons works primarily in photography, performance, audiovisual media, and sculpture. She received an Honorable Mention at the XVIII Cagnes-sur-Mer Painting Competition in France in 1984, and was awrded the Bunting Fellowship in Visual Arts at Harvard in 1993. Solo shows followed at the Museum of Modern Art (MoMA), the Venice Biennale, Johannesburg Biennial, the First Liverpool Biennial and the Dak’ART Biennial in Senegal, and the Guangzhou Triennial in China. 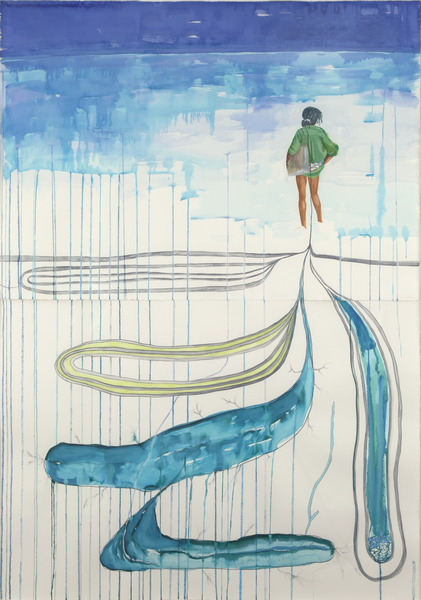 A 20-year retrospective of her work, Everything is Separated by Water: Maria Magdalena Campos-Pons, opened at the Indianapolis Museum of Art in 2006 and traveled to the Bass Museum in Miami. She represented Cuba in the 55th Venice Biennale in 2013. Campos-Pons currently teaches at the School of the Museum of Fine Arts in Boston, Massachusetts. 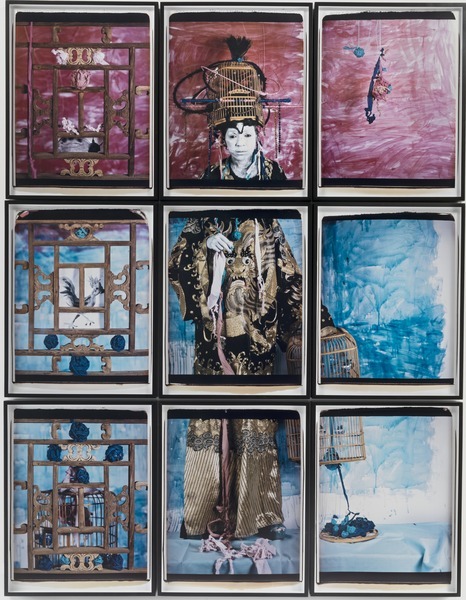 Her work is part of the collections of the National Museum of Fine Arts in Havana; the Museum of Modern Art (MoMA) in New York; the Art Institute of Chicago, Illinois; the Whitney Museum of American Art, New York; the Fogg Museum at Harvard University in Cambridge, Massachusetts; the Norton Museum in West Palm Beach, Florida; the National Gallery of Canada in Ottawa, Canada; the Museum of Fine Arts in Boston, Massachusetts; the Ludwig Forum for International Art in Aachen, Germany; the Museum of Contemporary Art in Tokyo, Japan; and the Victoria and Albert Museum in London, United Kingdom, among others. Study for The Magician's Tools, 2002. Polaroid Polacolor. 23 5/8 x 19 1/2 in. The Flag. Color Code Venice 13, 2013. Polaroid photographs. Nine panels of 29 3/4 x 22 3/4 each. Thinking of It, 2008. Watercolor, gouache, ink and pencil on paper. 61 7/8 x 44 1/8 in. Freedom Trap, 2013. Chromogenic color print. 27 5/8 x 21 5/8 in.